City Council has postponed the third public forum on the proposed Police Accountability Board because of this week's bitter cold and high wind. The forum was to have been held Thursday, January 31, from 5:30 to 7 p.m. at City Hall. A new date and time has not been announced. 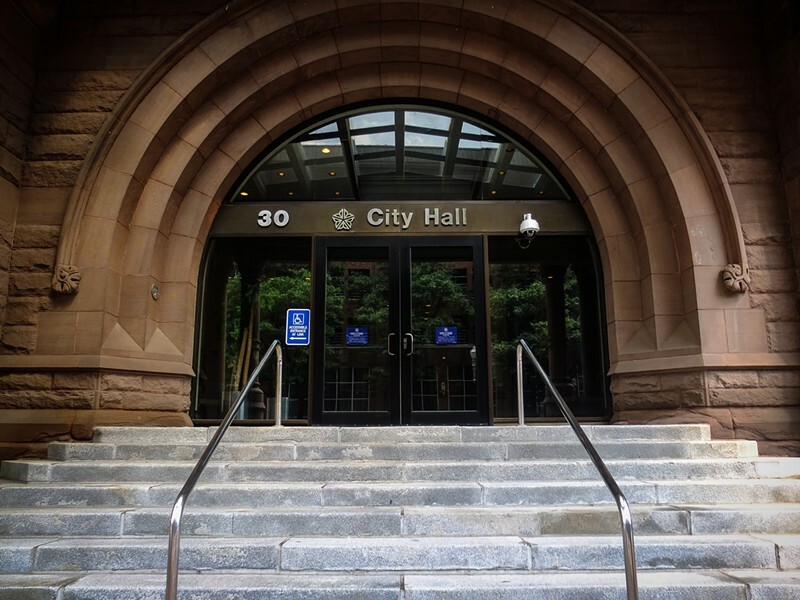 Council's legislation would create an independent board that would have the power to investigate citizen complaints about police officers' conduct, as well as to impose discipline on officers found to have violated police policies and procedures. Council held forums on its proposal on January 23 and 28. It is expected to vote on the legislation at its February 19 meeting.